What Do You Struggle With Most? I was driving home from work today and was listening to a podcast from one of my favorite business podcasts. The creator of the podcast asked a very interesting question to his audience... "What is the one thing you are struggling with the most in your business?" I loved the question. But … Continue reading What Do You Struggle With Most? 4 – 3 – 2 – ONE! 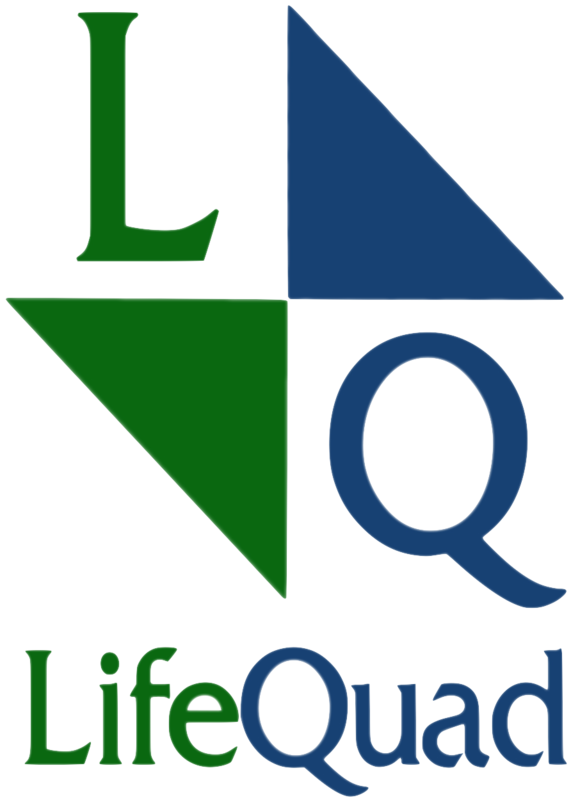 4 = the Four Quadrants of the LifeQuad ™ System - Spiritual, Physical, Occupational and Relational 3 = the three major parts of your day - waking up, your work day, and the end of the day 2 - the Two Greatest Commandments and God's plan for your life - "Love God/Love Others!" This post … Continue reading 4 – 3 – 2 – ONE!